Kitesurfing is not only a fun and exhilarating all-year-round sport, it is known as the fastest growing sport in the world. 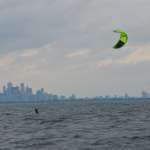 Kiteboarding is a combination of different water sports like wakeboarding, surfing and windsurfing. 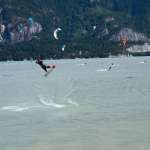 At CKSS kite surfing school, we promote safety and follow the rules and regulations, local and international standards. 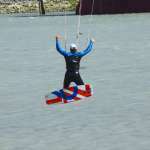 Our professional instructors will help you getting into the sport quickly and safely while having fun. 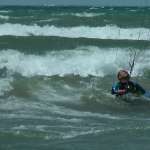 All of our instructors are certified and follow single unique CKSS kite boarding school method of teaching. 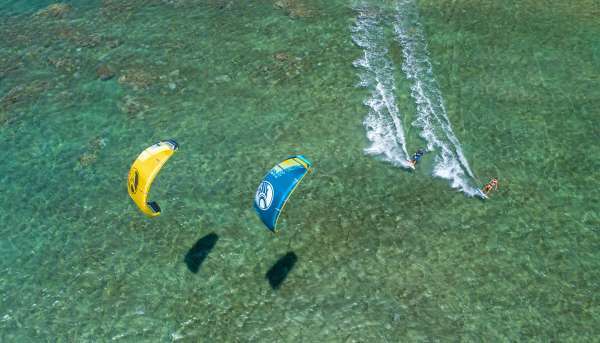 For the lesson we will provide you with all kiting equipment needed. All lessons are progressive and we run them according to each persons ability. You will be going over a set of exercises to help you learning faster. As soon as you progress with first step we push you to the next. Wetsuit is required for every lesson. 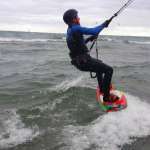 If you are interested in BOOKING KITESURFING lessons please refer to our SHOP pages for different pricing options.